Interested in adding texture effects your prints? 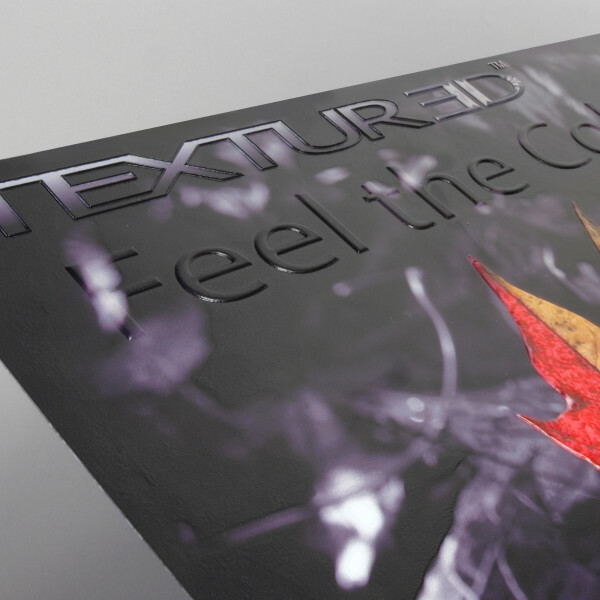 Read below for information on our texture printers - perfect for adding elements to signs, promo products, and much more. When used in conjunction with our compact Direct Jet UV LED inkjet printers, Direct Color Systems' Color Byte RIP software brings a new dimension to your projects. 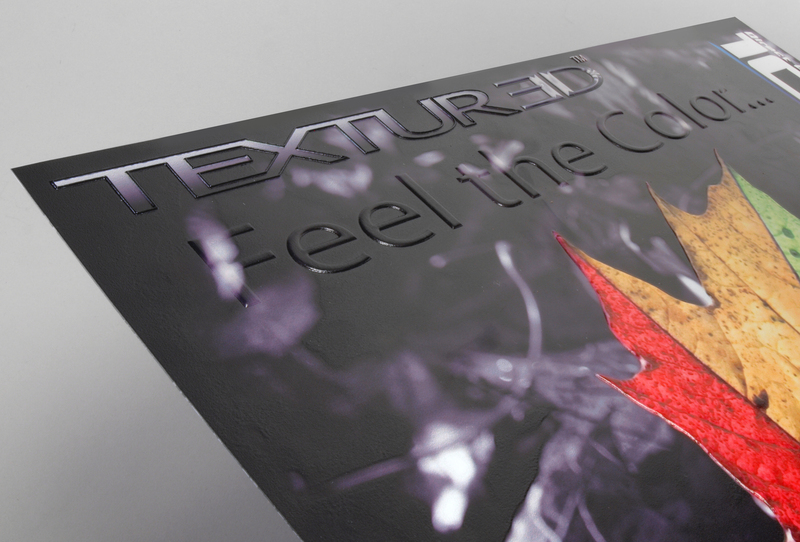 Among its many new features is the TEXTUR3D™ printing process. 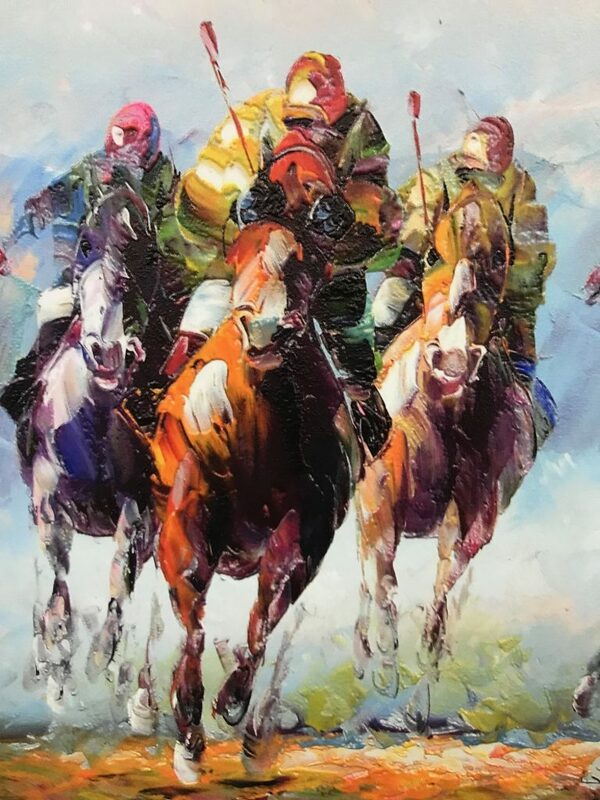 Rather than running multiple passes to put down clear, white and color, use the RIP's three groups of print head channels to print any combination of two or three of these channels simultaneously, inline in a single pass. Through this innovative process, the software is able to offer remarkable single-pass, raised-texture options to bring your projects to new heights. 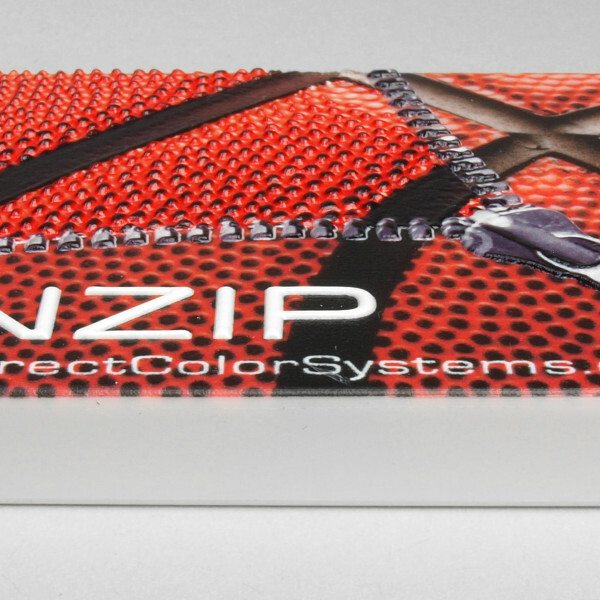 Utilize textured printing to create stunning raised prints on cell phone covers and other promotional items that make your customers' messages stand out from the crowd. Print on plastics, acrylic, wood, metals and much more. See and feel the difference of our TEXTUR3D™ prints for yourself! Click here to request a printed sample or a demonstration of our breakthrough UV LED printing technology. * Always test new substrates for image accuracy and durability. Click here to see how easy it is to create TEXTUR3D™ prints in Color Byte RIP 9.